This is the ONE! 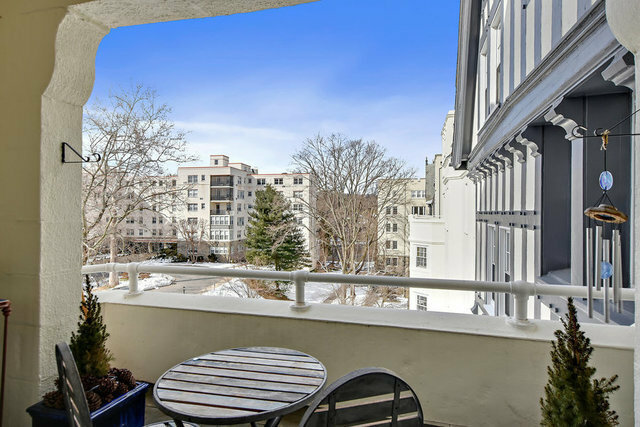 Stunning Southgate is one of the prettiest buildings in Bronxville village and this particular layout is magical for its gorgeous indoor and outdoor entertaining spaces. Beyond the most gracious and expansive living room with fireplace and banquet sized formal dining room, a consummately private covered terrace offers tree top views of changing leaves in the fall and distant water views in winter. With all new windows and a new slider to the terrace, you will love living here. Originally configured as a 4 bedroom, the 4th BR next to kitchen is now used as a laundry room / office. Vintage butlers pantry plus a great storage unit in basement. Free unassigned parking for 2 cars if you have 2 drivers/cars. A quick walk to all things Bronxville, including Metro North, Soul Cycle, award-winning Bronxville School and restaurants! A very rare offering.